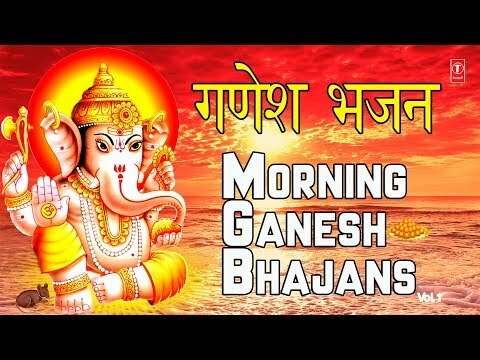 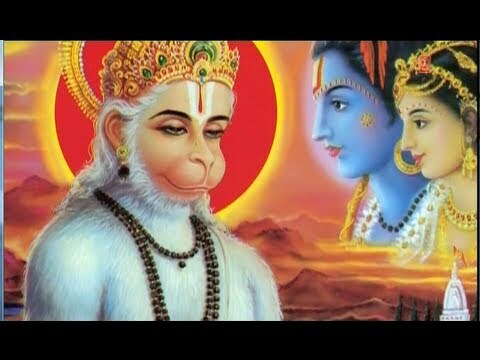 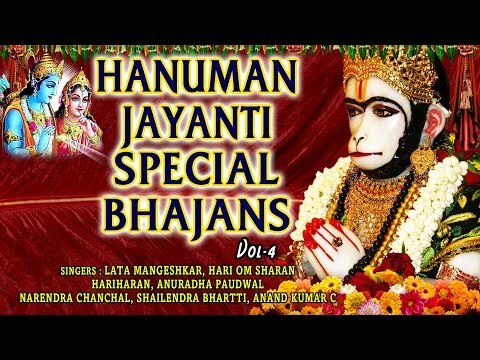 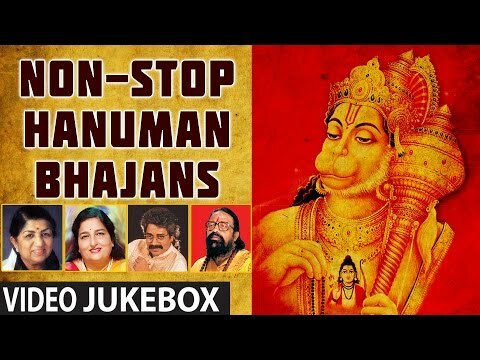 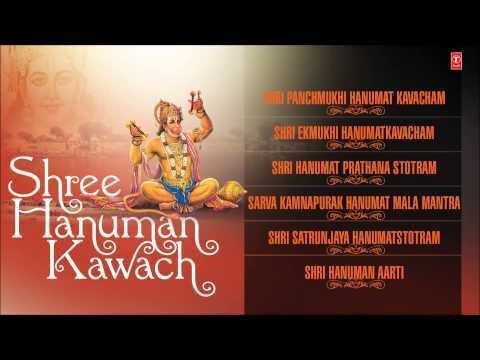 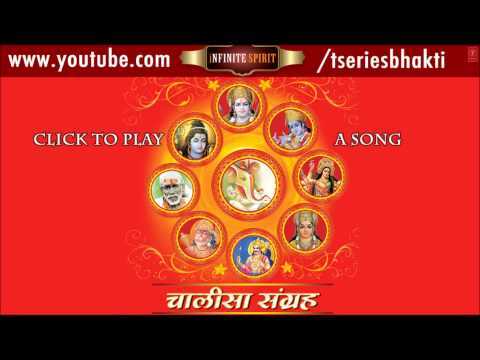 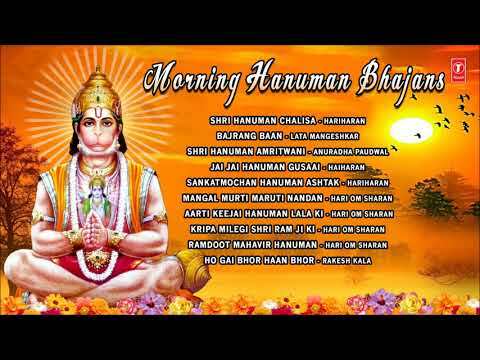 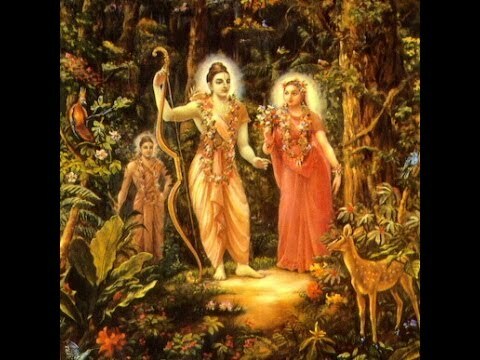 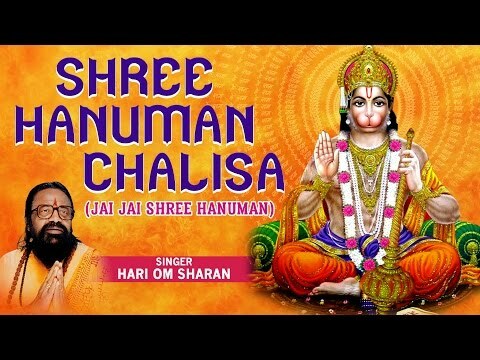 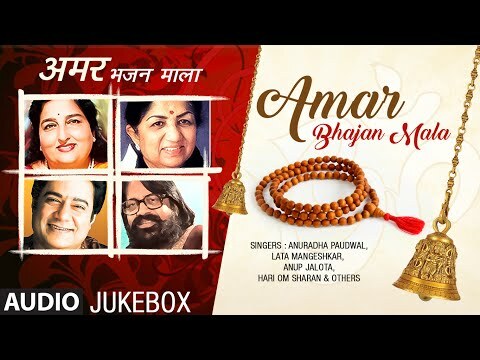 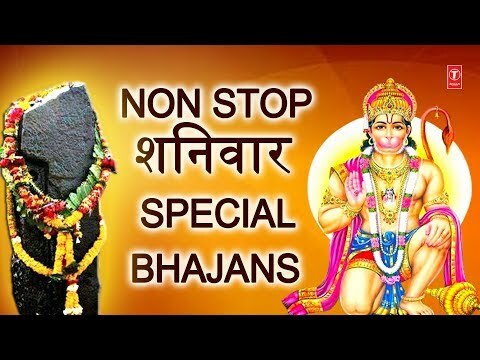 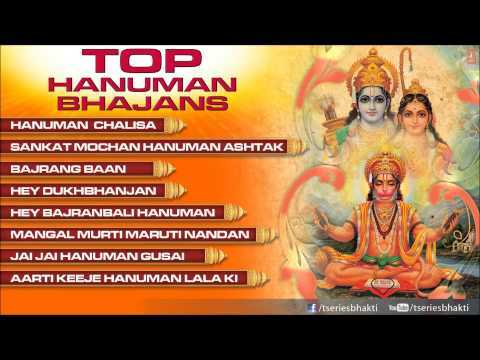 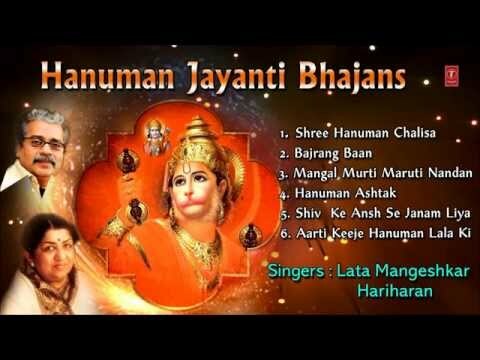 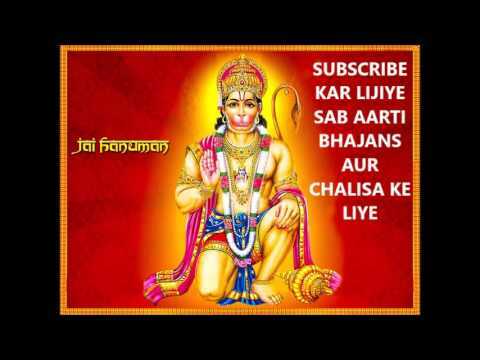 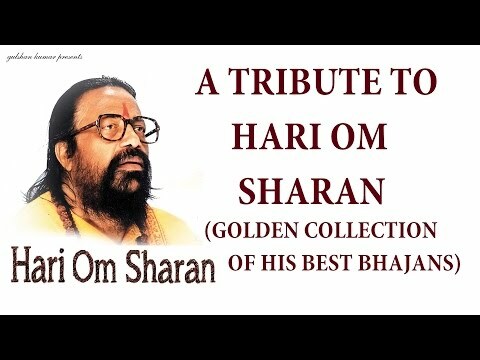 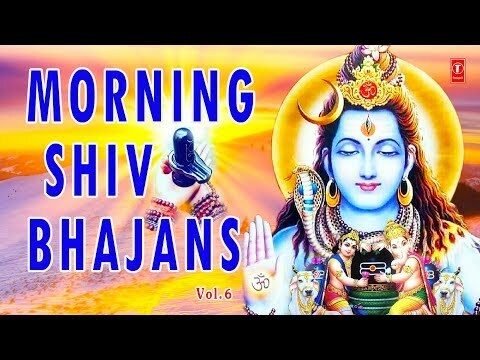 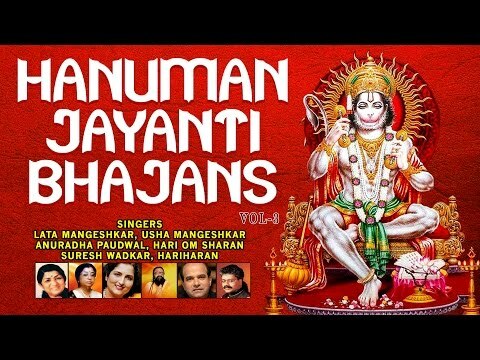 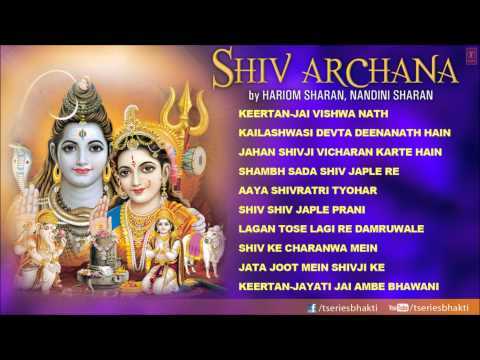 Morning Hanuman Bhajans Best Collection I Hariharan Lata Mangeshkar Hariom Sharan Anuradha Paudwal....! 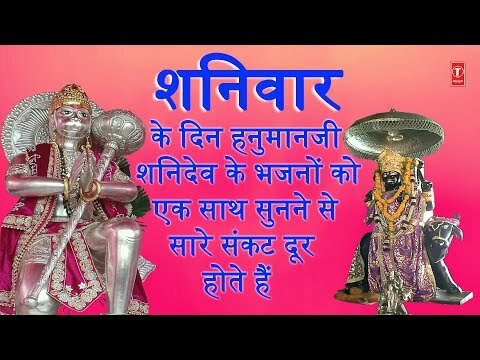 Channel Title : Bhakti Sagar P.G. 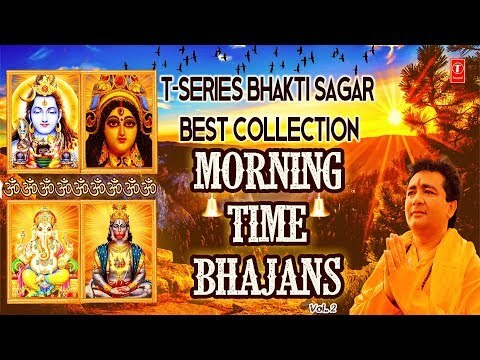 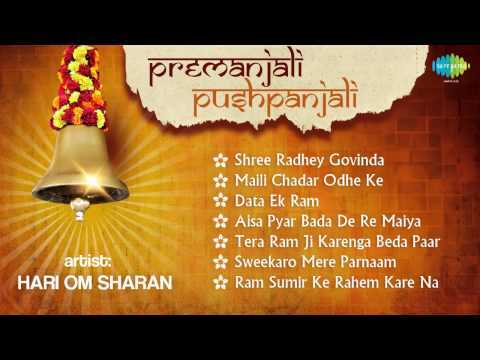 Click on duration to play any song SHREE RADHE GOVINDA MAN BHAJ LE 00:00 PRABHU HUMPE KRIPA KARNA 09:42 DUKH BHANJAN TERA NAAM 17:01 O SANWARE KANHAIYA 27:17 LAAGI KAISI LAGAN 33:43 JAL KA TARNA AUR HAI 39:55 AALI RI 48:26 ARE MAN LAGANAIYA 54:39 TUHI RAM HAI 01:01:32 Music Label: T-Series Singer: HARI OM SHARAN,NANDINI SHARAN MUSIC DIRECTOR: HARI OM SHARAN LYRICIST: HARI OM SHARAN except of two songs ALBUM: BHAJAN DEEPANJALI TUHI RAM HAI DUKH BHANJAN TERA NAAM Lyrics: Traditional If You like the video don't forget to share with others & also share your views.